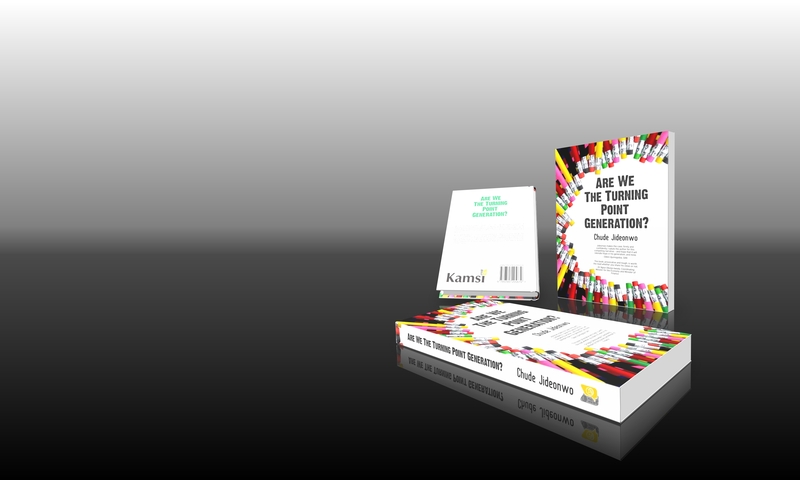 eBook Edition of Are We The Turning Point Generation? OUT NOW! Dear Constant Reader, Farafina is pleased to announce the release of Chude Jideonwo’s Are We The Turning Point Generation?, the ebook edition. It is now available for download on several vendor platforms online, like here.